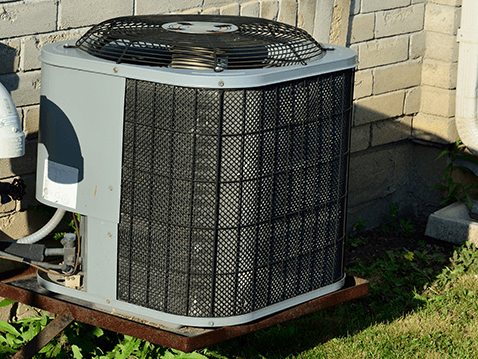 HVAC System Installation – E&B Heating & Air, Inc.
E&B Heating & Air understands that investing in a new HVAC system for your home or business can be a costly but necessary investment. Because we want this experience to be as painless as possible we have listed a few of the many options that you have for your new HVAC system and of course offer premier HVAC system installation services. After a thorough analysis of your home or business needs, E&B will recommend the best HVAC system for you. This process may also include us taking a look at the existing ductwork to determine if your current system will function properly with the new HVAC unit. It’s estimated that as many as 70% of homes with central air have poorly installed ductwork. 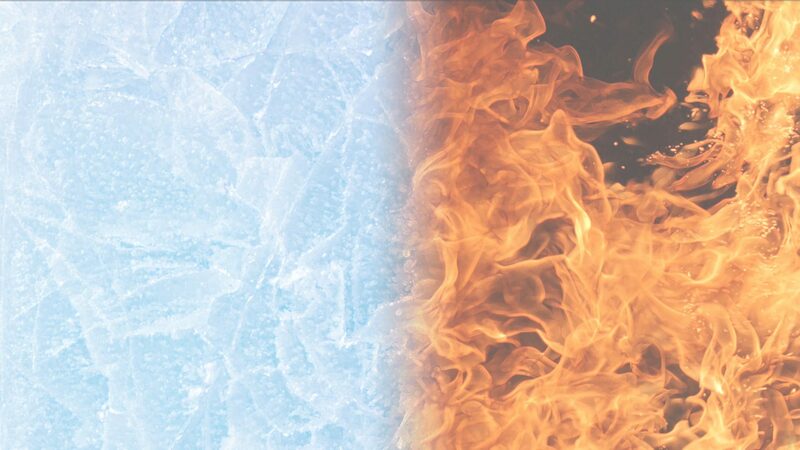 If a duct is not properly insulated or not properly installed it can lead to less efficiency from your system. This requires the system to work harder to cool or heat your home and will cost you more money. Once a decision is made, and depending on if the system you choose is in stock or if we have to order it, we will schedule an install date. Our technicians are local, licensed, insured, and proudly represent the E&B name. 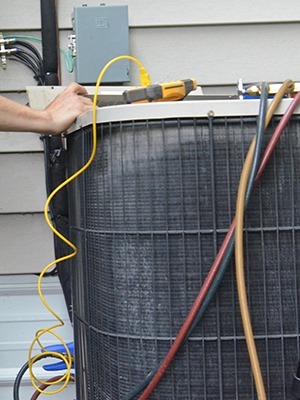 Different variables can impact the length of time it takes to install your new HVAC unit but you can rest assured that our professional technicians will treat your property and unit as if it was our own. Upon installation of your new HVAC unit, we recommend that you take advantage of our service packages. With any investment, you want to ensure you are protecting it. Typically a system can last 10-20 years though the efficiency of that system diminishes the older it becomes. To ensure full efficiency, and protection of your newly installed HVAC system, take a look at our club memberships. We look forward to speaking with you about installing your new heating and cooling system today! If you feel more comfortable to communicate by e-mail, fill out our contact form and someone will be in touch as soon as possible.